11 oz capacity beautifully shaped mugs. Comes in a Glossy finish. C shaped ceramic handle for extra grip. 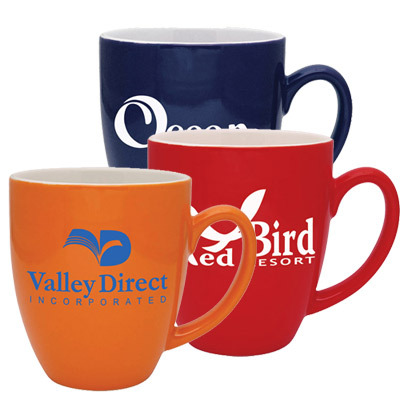 Get the added advantage of promoting your brand with Promo Direct’s exclusive items like custom promotional mugs. 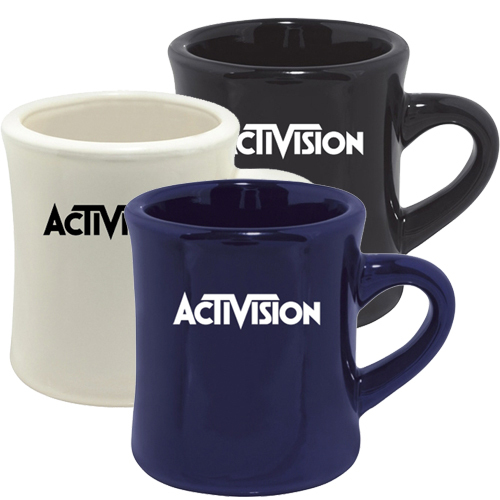 People who receive your custom promotional mugs will love to use and keep these with them as wonderful souvenirs. 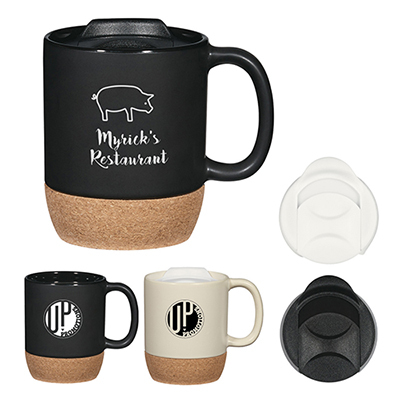 Promotional items like 11 OZ C-Handle Mug-Glossy Ceramic Mugs can flaunt your company name and logo to a huge crowd and your brand becomes eventually visible in the market. "Found these mugs awesome! " FREE SECOND SIDE IMPRINT...See this mug all across your office!